Rumor mill: It was only last month that Intel appeared to confirm the existence of its Z390 chipset by posting a product brief on its website, but new rumors claim that those plans have changed. Instead of a brand-new product, Intel is instead rebranding the current Z370 as Z390. While this is only a rumor, it seems to make sense from Intel’s point of view. The Z390 product brief, which has now been taken down, showed that the chipset was very similar to the Z370. 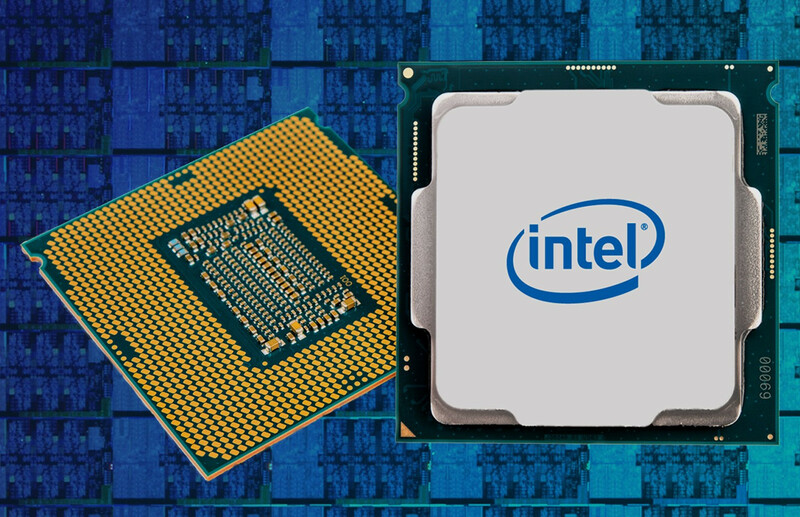 There were supposed to be some new features, but these were also found in the recent 300-series chipsets— H370, B360, Q370, H310—which Intel launched alongside its latest Coffee Lake CPUs earlier this year. The Z390 chipset, built on the 14nm process node, was also set to offer support for the upcoming 8-core/16-thread Coffee Lake CPUs, but they should work on a Z370 motherboard through a BIOS update. So, it seems Intel might have decided to save money by rebranding a current product, and it could let motherboard manufacturers pair some third-party controllers, such as those from Asmedia, to add features that include USB 3.1 Gen2 support. Benchlife’s report also says that these rebranded Z390 chipsets will maintain the 22nm process used in the Z370. Intel reportedly suspended manufacture of its H310 chipset last month due to manufacturing constraints on its 14nm process. This raised questions over how the 14nm Z390 would be affected. This is all still a rumor, so take it all with a pinch of salt. But there is mounting evidence that a Z370 rebrand is in the pipeline.